The Noank Fire District covers the Southeastern section of the Town of Groton, CT. 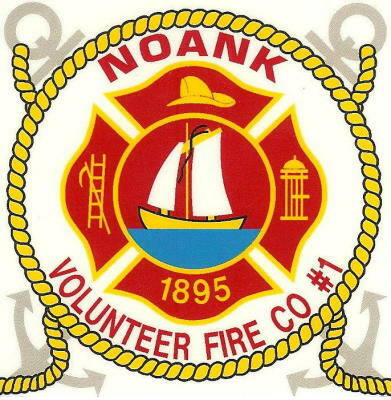 The Noank Volunteer Fire Company #1 Inc. has been providing services to the residents, businesses, and visitors to the Noank Fire District since 1895. It is the mission of the Noank Fire Department to mitigate life hazards including but not limited to, the extinguishment of fires, motor vehicle accidents, emergency medical situations, hazardous material situations, water emergencies, and natural disasters. We provide these services for the safety of those in need, and the safety of the Emergency Responder by Training, Equipment, Facilities, Leadership, and Support to our Members. We achieve our mission through the cooperation of the Public and with the dedication of our selfless volunteers. We are actively seeking volunteers for Firefighting, and Emergency Medical Services. Please see our Join Us page for more information.